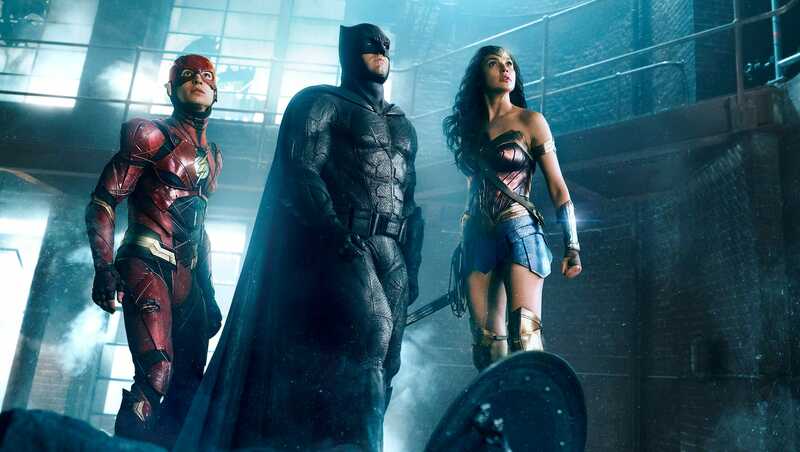 Justice unites as one as Warner Bros. Pictures released the first official trailer for their upcoming DC superhero team up film Justice League. View trailer below. As I’ve stated before (many times), I’ve always been a fan of Marvel more so than DC Comics, so I’ve been more biased towards the MCU films rather than the DCEU. That being said, I am interested in seeing of this Justice League movie will play out, especially since its trying to emulate what Marvel did with The Avengers. Although, the MCU had several movies to develop its character before their first “superhero team up” film, while the DCEU’s Justice League is sort of “jumping ahead”. It will be interesting to see how the develop Flash, Cyborg, and Aquaman in the movie in addition to the resurrection of Superman. All in all, I’m interested in seeing this movie, but I’m more excited to see Wonder Woman. At this moment I am most looking forward to seeing Aquaman and The Flash, the trailer was a little vague for me but I’m still looking forward to the movie! I am too. It will be interesting how the movie present them (and how much screen time they get). However, I’m still looking forward to Wonder Woman more so than Justice League. Oh yes, that will probably be an awesome movie! I think they’re going to drag a lot of origins into this movie before the action starts, but I am excited to see it though. I agree with you. I think the first act (and maybe a bit of the second act) are gong to be origin tale parts before the action starts up. However, it will be interesting to see how this movie shapes up to be. Lol. SM vs BM tanked quite a bit. I have no idea why they had to show Batman’s parents being murdered. Christopher Nolan covered a whole lot of Batman for us. Haha…its like Spider-Man. How many times do we have to see Uncle Ben die.